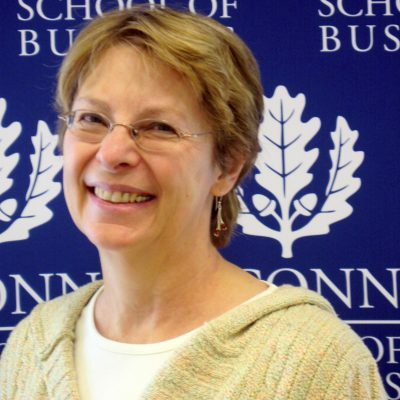 Ricki joined the University of Connecticut in 2014 and currently serves on the graduate faculty as Instructor In-Residence and Academic Director of Online Programs in Accounting. 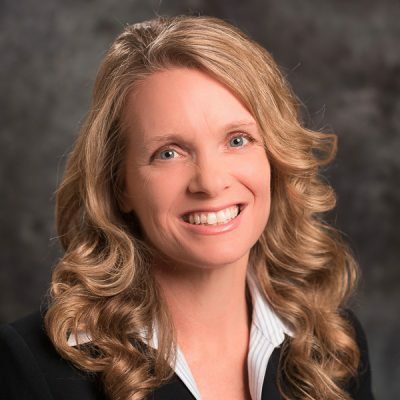 Online accounting programs under her leadership include the highly ranked Master of Science in Accounting, online since 2003; the Graduate Certificate in Accounting Fundamentals; and the Advanced Business Certificate in Accounting Analytics. Prior to joining the Accounting faculty at UConn, Ricki Livingston taught with the accounting faculty at Berry College in Rome, GA. From 2009 until 2012, she worked as the Senior Manager of Accounting and Finance at Berry College Enterprises, where she developed, implemented, and supervised various accounting systems. In addition, Ricki has experience as an independent financial accounting consultant to local businesses in the greater Rome area. She served for 23 years in an administrative capacity for a local community outreach center and continues to provide financial literacy education to underserved populations in Uganda. At the graduate level, Ricki teaches Financial Reporting I, Financial Reporting II, Contemporary Issues in Financial Reporting & Analysis and Understanding the Responsibilities in the Accounting Profession in both the Master of Science in Accounting program and Advanced Business Certificate in Accounting Analytics at UConn. At the undergraduate level, she teaches Intermediate Accounting II. 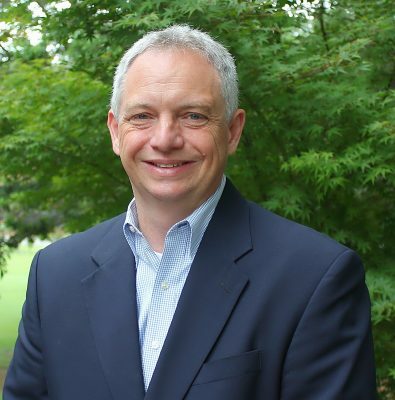 George Plesko currently serves as associate professor and department head of the accounting department at UConn. He also serves on the board of trustees for the National Tax Association. He joined the UConn faculty in 2005, bringing expertise in corporate tax policy. He has been honored at UConn for his research and service, and won an Excellence in Teaching Award at Massachusetts Institute of Technology prior to his employment at UConn. His work has appeared in prominent tax journals, and he has testified in front of the U.S. Congress on tax issues and as an IRS consultant. Plesko is the recipient of the national John R. Wildman Medal from the American Accounting Association-Deloitte Foundation for his work with Lillian F. Mills on “Bridging the Reporting Gap: A Proposal for More Informative Reconciling of Book and Tax Income.” While at UConn, he has recruited new faculty and served as the associate dean for graduate and research programs. Joshua joined the University of Connecticut faculty in 2016 as an Assistant Professor in Residence. 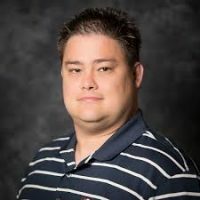 Josh coordinates the managerial accounting course for the undergraduate school, as well as teaches courses in data analytics for the Master of Science program. Prior to joining UConn, Josh taught cost accounting and taxation courses at the University of Alabama at Birmingham, along with managerial accounting and tax for the University of North Texas. Prior to his teaching career, Josh worked for MBNA / Bank of America in several roles, including data analysis, project management, and financial analysis. He also has owned several businesses, as well as worked as a consultant for financial and tax issues for other organizations. Josh teaches both of the Data Analytics courses in the MSA program for UConn. Greg has over 25 years of technology leadership experience, including several leadership positions in Corporate Information Services at Shaw Industries of Dalton, GA, where he currently serves as the Senior Director of Information Systems for this $6 billion global flooring manufacturing and distribution company owned by Berkshire Hathaway. In this role, he supports all business and accounting information software solutions, both domestically and internationally, including architecture, design specifications, development, integration, and implementation support for custom and package solutions. 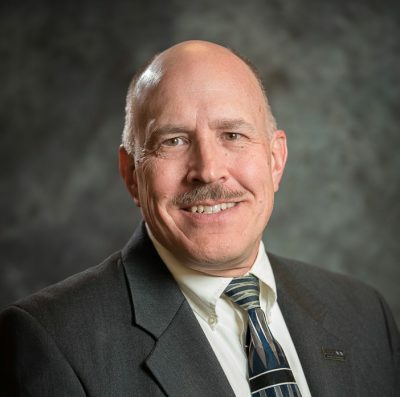 He joined Shaw’s in 1997 after beginning his career in the engineering arena, supporting residential and commercial manufacturing for six years. In addition to his work with Shaw’s, Greg is a guest lecturer and keynote speaker for several colleges and universities in Georgia. His areas of concentration have included Accounting Information Systems, Management Information Systems, Computer Science, and Management courses at the undergraduate and graduate levels. Greg teaches ACCT 5557- Advanced Accounting Information Systems, which provides an overview of Accounting Information Systems with emphasis on business process analysis, data modeling, business analytics, and internal controls.